From planning to execution, our dedicated staff will work with you on every detail of your event. Whether an intimate affair or much larger gathering, we will ensure you and your guests have an enjoyable and memorable experience. Located one hour from Boston, Springfield, Hartford and Rhode Island, our country setting and convenient location make conducting business a pleasure. Whatever your needs are, we will ensure your meeting and event requirements are executed to perfection. 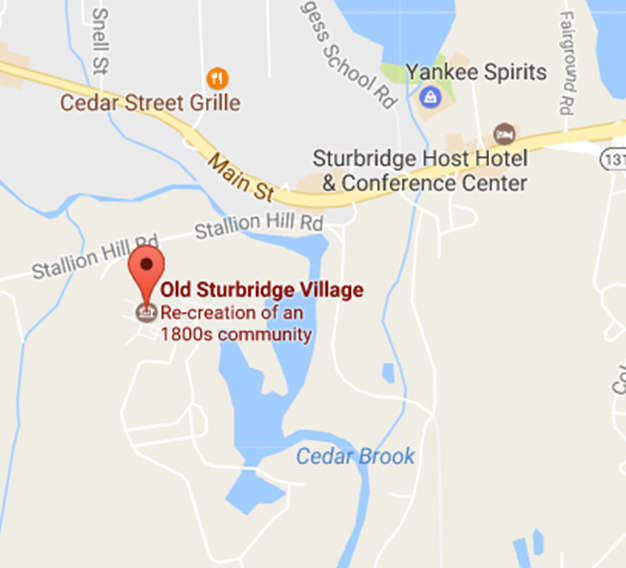 On-site lodging at the Old Sturbridge Inn and Reeder Family Lodges is also available.